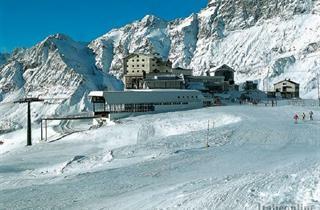 Cervinia is situated on the Italian slope of the Matterhorn and is lift-linked to Zermatt. 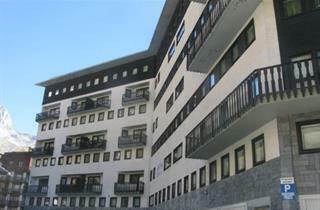 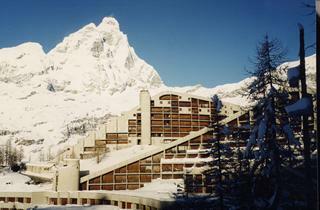 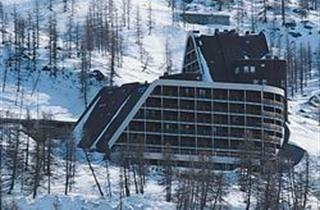 Downside Cervinia was founded in the 1930s by Mussolini. 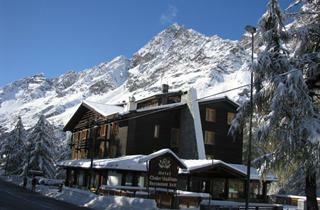 The peak season is long and the snow is high, mainly due to the high altitudes. 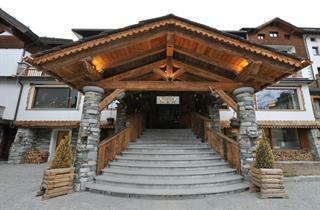 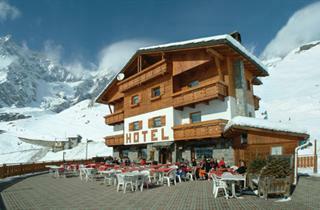 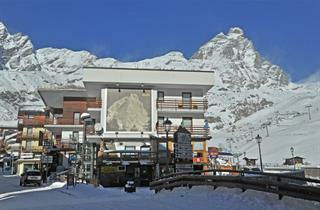 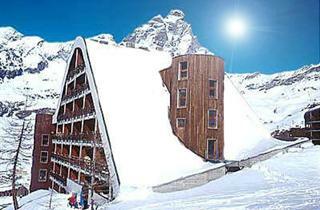 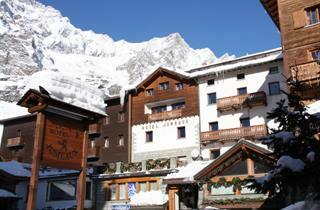 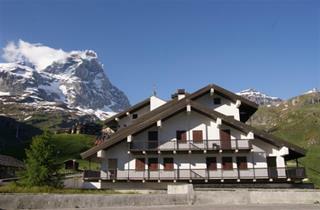 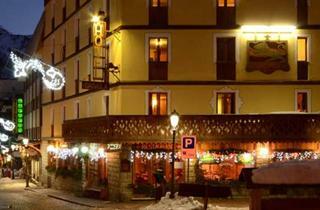 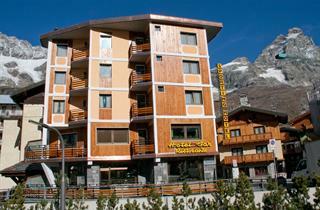 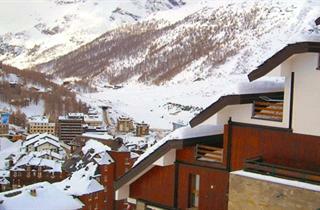 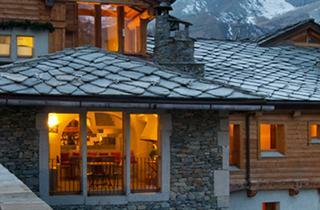 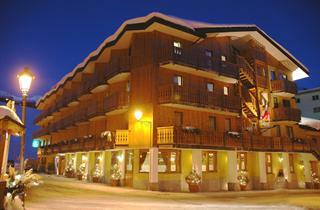 Although the resort often encounters poor weather conditions, the Cervinia scenery is astonishing.